Captain Monkey for trendsetting lads! Boys clothing can often be a bit on the nondescript side so we welcome with open arms designers that focus on lifting that image. Imagine my excitement when I see an LA designer so passionate about boy’s clothes that she has developed a whole collection – just for boys! A mother to two boys, I have the dreaded task of shopping for their clothes and it always depresses me that there’s not the same amount of clothing options in the stores for them as there is for my daughter. 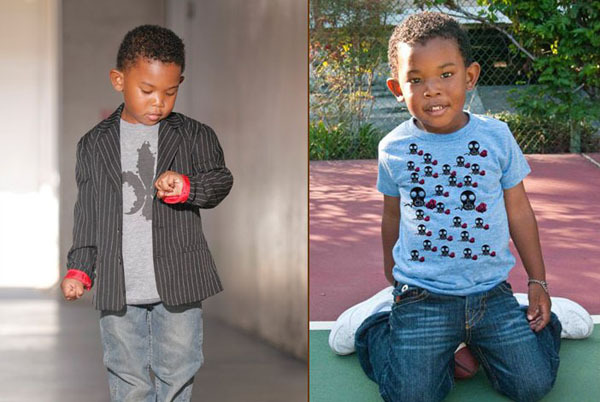 LA designer Esther Marie is the talent behind funky new Captain Monkey collection for boys. The style is hip and urban cool with a dash of preppy thrown in. It’s cool, it’s suave and I think mothers will love it. Captain Monkey caters for sizes two through to sixteen. The range includes beautiful dress shirts in traditional but colourful striped fabrics. Shirts with small bat prints are also available and fun to wear. There are plenty of gorgeous graphic tees to be had along with jeans. For something special, there are cool blazers to provide an extra layer during cooler months. 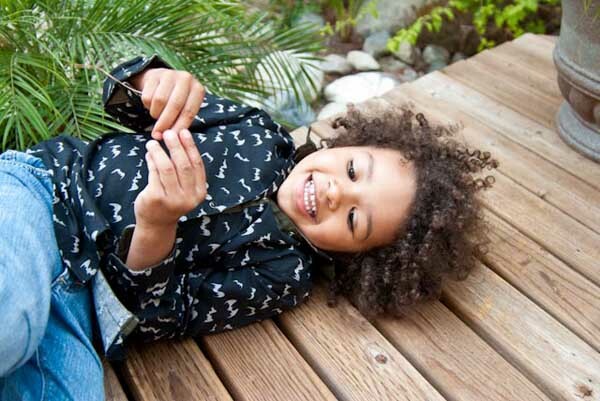 Shirts start from US$46 from Saige Nicole’s, with delivery to Australia available.